The Rotary Clubs in the Netherlands are part of the worldwide network of Rotary International (RI). The Netherlands is divided into 7 districts, each of which is headed by a governor. 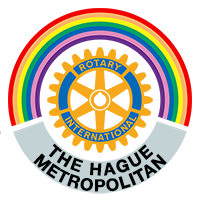 Rotary in the Netherlands has, by July 1, 2008, 478 clubs and over 20,000 members. 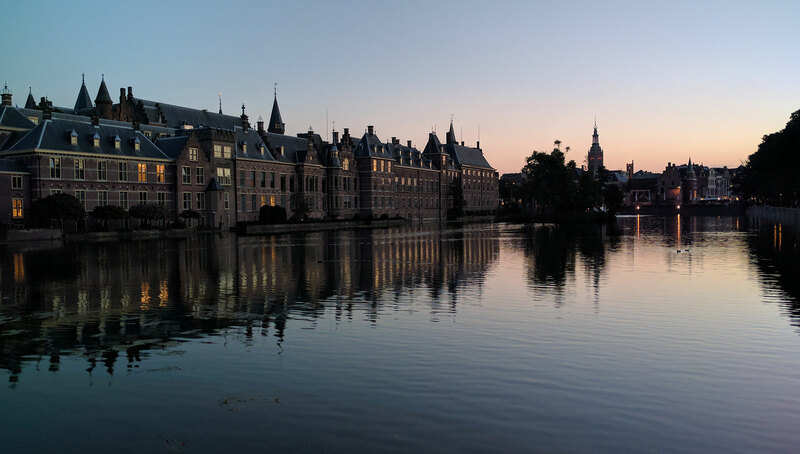 Founded in 1995 the club meets at The Hilton hotel Amsterdam every Monday evening for dinner. The Club consists of around 40 prominent men and women, leaders in their fields and captains of industry united in their camaraderie and desire to assist those less fortunate than themselves. Established in 2005 Rotary Club Utrecht International is a young,dynamic and enterprising club. Currently consisting of 23 members, the club’s meetings are informal and contacts between members are very close.